@protecfuelsystems ・・・ are putting the XRP space saver filter to good use, these are pre filters for the main and reserve fuel pump feed. 75 micron used with AN8 Pro plus monofilament (333008XM) in tank. 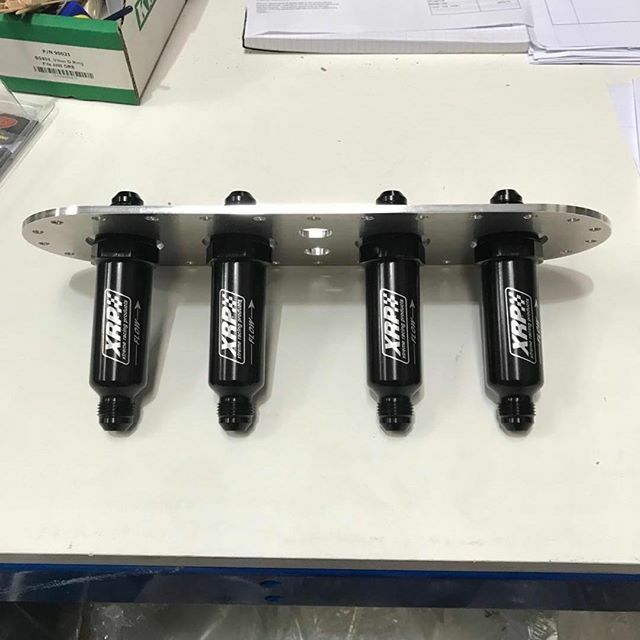 @xrpracing @protecfuelpumps – XRP, Inc.